Want a really great book for your vacation, spring or otherwise? 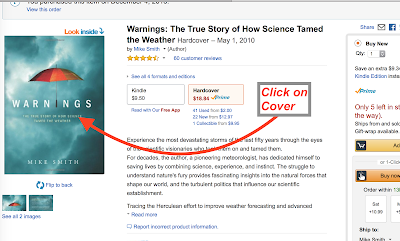 Want to read a dramatic, uplifting book about weather? 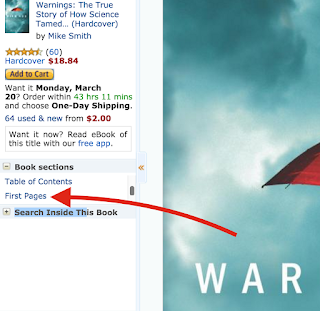 Then, I not-so-humbly recommend my book, Warnings: The True Story of How Science Tamed the Weather. 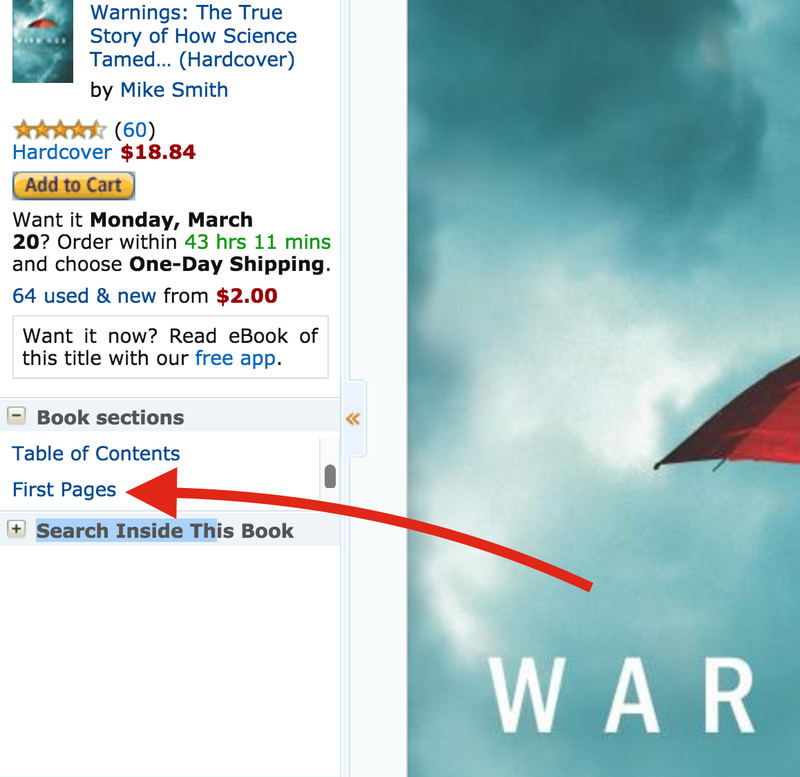 How do you decide if this book is for you? Easy. Read some of it -- free. Here's how. Go to the green link above, then follow the three easy steps. 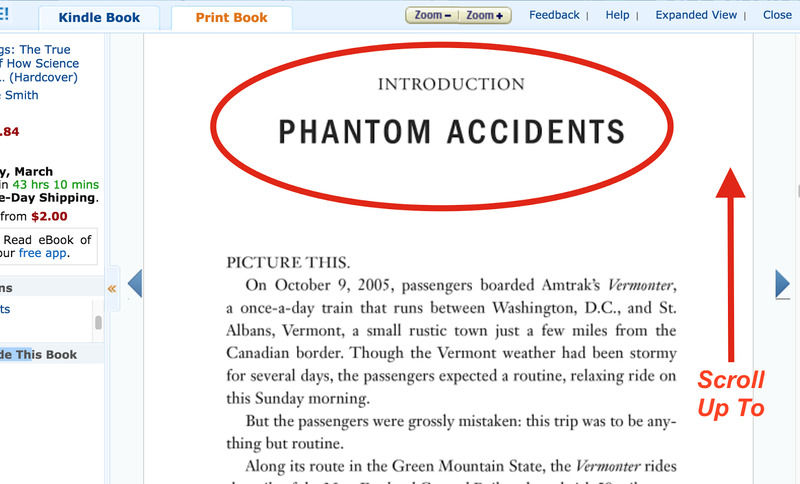 Click on "First Pages" at left. 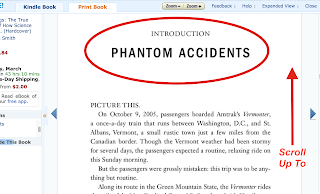 Scroll (usually up) to "Phantom Crashes." 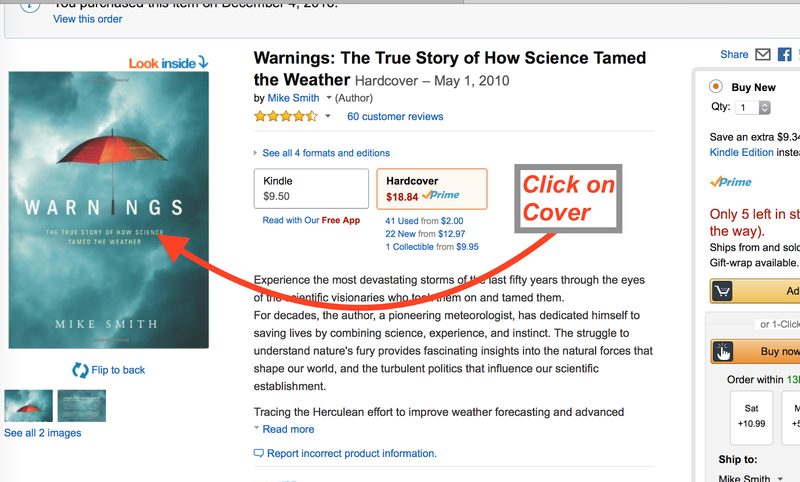 This will give you a flavor of the book and its story about storms and how meteorologists save lives by warning of them. Have fun reading! !